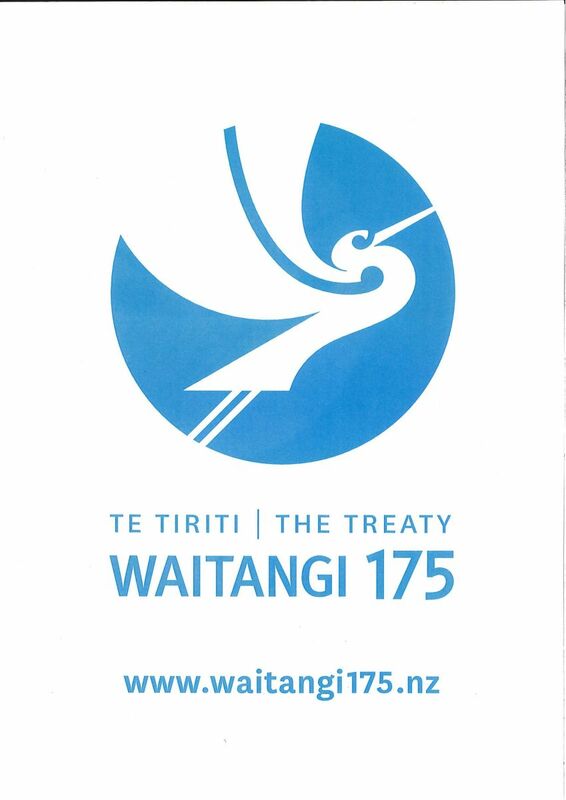 Te Tiriti - The Treaty or Waitangi 175 logo depicts the kotuku in flight in a mid-morning sky representing the progress of the past 25 years while looking forward to the bicentenary in 2040. It is based on the 1990 Treaty of Waitangi 150 year logo but represents a contemporary interpretation. The logo provided a common identity for the Waitangi 175 programme and was for the exclusive use of central and local government agencies. Copies of the Waitangi 175 poster can be downloaded here. The Ministry no longer has any hard-copies of the poster available. In addition to this poster, here are details about posters available from other organisations. Copies of the Treaty sheets are available as high resolution digital files from Archives New Zealand's website. Copies of a 2008 poster produced by the Treaty Research Centre are available for purchase from their website.